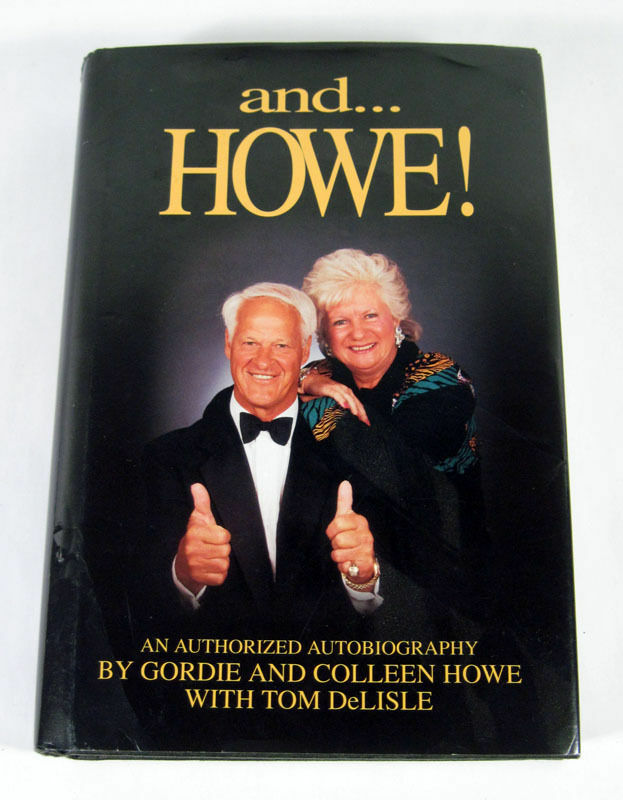 and ... HOWE! 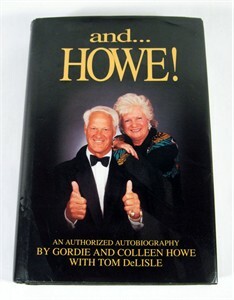 hardcover autobiographical book by hockey legend Gordie Howe and Colleen Howe. Title page has been removed and the dust jacket has minor to moderate flaws and wear. NOT AUTOGRAPHED. ONLY ONE AVAILABLE FOR SALE.